Despite reassurances from multiple agencies, many sources of data, and a dozen meetings, many people feel that they still do not have enough information to trust that the Animas River should be open for use after the Gold King Mine spill sent 3 million gallons of contaminated water into the river. There remains skepticism, both voiced and quiet, about the water and the river’s safety. The questions hinge on what basis our agencies and public officials use to judge our safety, and why we should trust their assessments. These are reasonable questions. 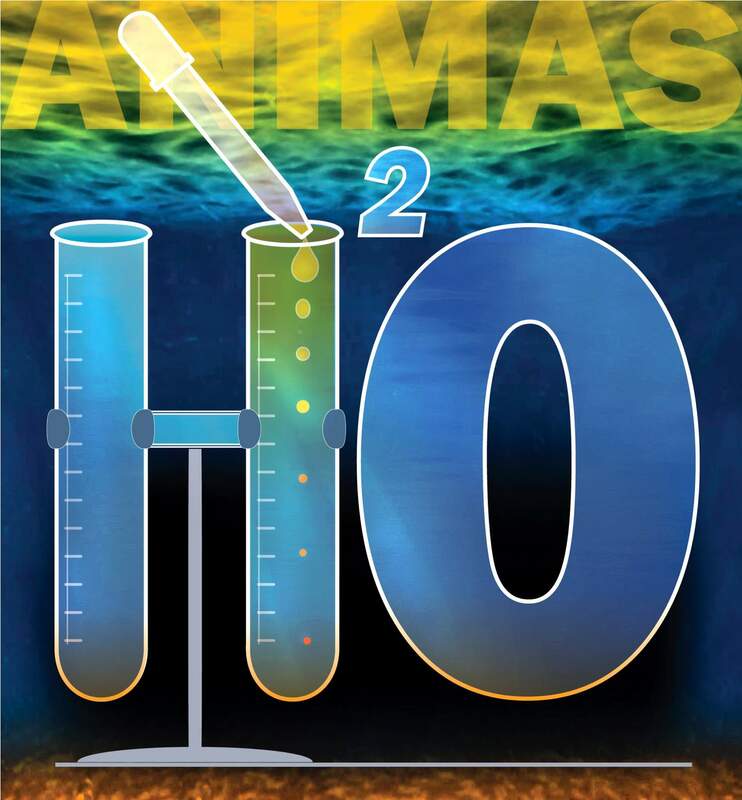 The Animas spill presents us with an opportunity to bone up on how, why and on what basis the safety of our water is assessed in Colorado. The Environmental Protection Agency is responsible for implementing the Clean Water Act across the nation. In Colorado, the EPA has delegated that authority to regulate and protect water quality in our streams and lakes to the state. This authority is housed at Colorado’s Department of Public Health & Environment’s Water Quality Control Division and the governor-appointed Water Quality Control Commission, which sets standards to protect water quality appropriate to support four uses: domestic water supplies, recreation, agriculture and aquatic life. The WQCC holds meetings in each of Colorado’s major river basins to adopt water-quality standards for each river’s specific segments. When setting standards for the physical, biological, inorganic and metal parameters of these waters, the commission considers the geology, context and uses of each river basin and segment, and balances what is possible to achieve for water quality and what the existing or potential uses for the water are. One segment, near and dear to our hearts, is the Animas from Bakers Bridge to the Southern Ute Indian Tribe’s northern boundary, affectionately known as Segment 5a. The WQCC has classified this segment as supporting all four uses: Durango residents drink its waters; everyone and their brother swims, flops, splashes, surfs and paddles in it; farmers and gardeners water their crops with it; and trout and other fish live in it. Because each of these uses, particularly that of domestic water supply, depends on high quality, the WQCC applies some of its highest standards to our beloved Segment 5a. These standards are intended to allow us to gauge what water-quality sampling data means; they are the link between the data and the risk to our health. A table listing Colorado’s numeric water-quality standards for the Animas River can be accessed at www.colorado.gov/pacific/cdphe/water-quality-control-commission-regulations. Many standards are set at the same level across Colorado; lead is one such example. Others, such as arsenic, have a standard that was set for this specific reach. Now, if we use the Segment 5a standards to evaluate the surface water data collected at Bakers Bridge in 2014 by the Colorado River Watch Program (www.coloradowaterdata.org), we see that the levels of total lead ranged from 0-35.2 micrograms/liter. For the 11 samples collected in 2014, the domestic water supply standard of 50 micrograms/liter for lead was never exceeded at this site, nor was the 100 microgram/liter agricultural supply standard exceeded. As the Gold King plume passed Bakers Bridge, the sampled level of lead in the water drastically exceeded the standard on Aug. 6 – 5720 micrograms/liter – and on Aug. 8 was still above the standard, but had dropped significantly to 61.2-62.6 micrograms/liter. The samples from Aug. 9-17, which ranged from 12 micrograms/liter down to 3 micrograms/liter – showed that total lead levels all fell below the Colorado domestic water supply standard. Also, because of dilution by Hermosa Creek and other factors, Bakers Bridge water quality is not representative of quality through Durango and tends to have higher metals concentrations. Mountain Studies Institute sampled at Rotary Park beginning Aug. 6, and the data is available at mountainstudies.org. While water-quality standards are clear as mud, the sediment issues are not as easy – for two reasons. First, there are not standards set for the safety of metals levels or other contaminants in the river’s fine sediments. There is no simple answer for how people may contact those sediments, how often and over what period of time. People may come into direct contact with these sediments in the river channel, the sediment will move – especially at higher flows – and subtle changes in chemistry changes the way metals interact with each other and living things. This complexity makes assessing the risk factors associated with the Gold King spill’s sediment more challenging, but regular water-quality monitoring can help gauge the sediments’ impacts as it moves through the river channel. That monitoring process is a group effort. While the CDPHE does some periodic water sampling, several other entities also conduct ongoing or focused water-quality sampling programs, including the Animas River Stakeholders Group, Animas Watershed Partnership, the city of Durango, EPA, Mountain Studies Institute, Southern Ute Indian Tribe, Trout Unlimited Five Rivers Chapter, the U.S. Geological Survey and dedicated volunteers for Colorado River Watch, whose datasets can be found at www.coloradowaterdata.org. While the recent Gold King Mine blowout has been a disturbing and worrisome wake-up call, we are hopeful and feel fortunate that the Animas River’s seasonal high flows from snowmelt and monsoons as well as year-round flow, provide the resiliency to help dilute contaminants. And now, perhaps people can agree to take bold action to reduce the levels of contaminants reaching the river. 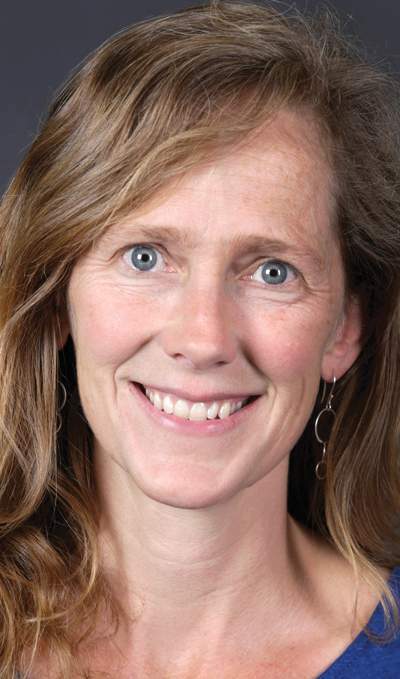 Marcie Demmy Bidwell is executive director of Mountain Studies Institute. Reach her at marcie@mountainstudies.org. 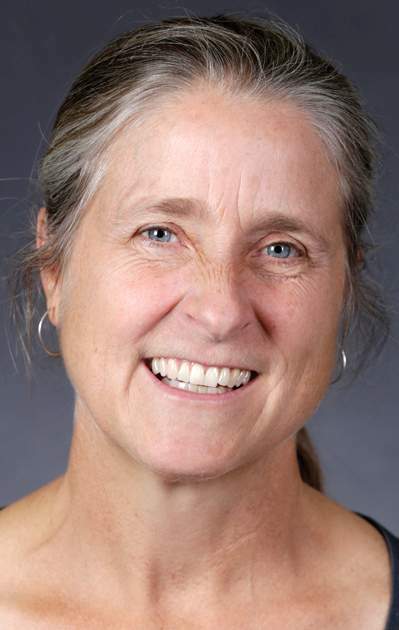 Ann Oliver is coordinator of the Animas Watershed Partnership. Reach her at annsoliver@gmail.com.